York, Maine is a town which is proud to say has retained a great deal of its historic heritage while keeping pace with modern living standards. York is the second town going north on Interstate 95 or U.S. Route 1 after entering the southern tip of the State of Maine with a population of 12,854. The town name York came from York, England and was incorporated in 1652. A popular summer resort community, the population of York quadruples during the vacation season. York Harbor is a fashionable resort area at the mouth of York River. US 1A parallels Long Beach, a two-mile stretch of sand and rocky coastline. Best Western York Inn provides spacious, comfortable southern Main accommodations and extraordinary guest service. 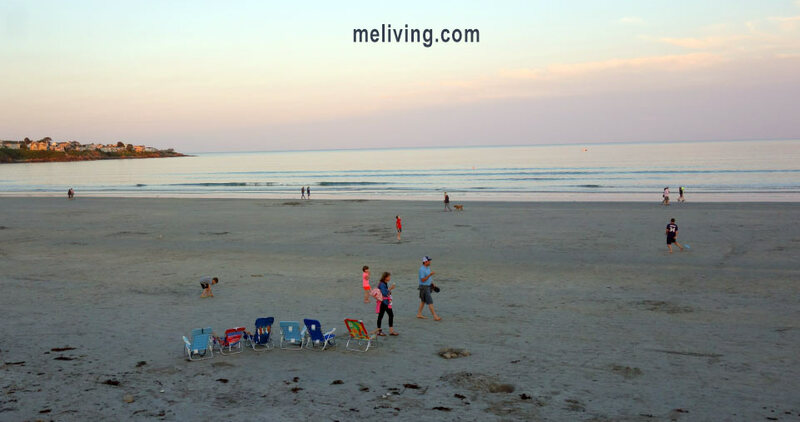 Centered among historic sites, picturesque beaches, great shopping and premier dining, this York, ME hotel places you near all of southern Maine's most compelling attractions. It also features a sparkling swimming pool, convenient business center, meeting facilities, free Wi-Fi, a delicious, hot continental breakfast and thoughtfully-appointed rooms, equipped with a range of modern amenities. Boon Island and Nubble Lighthouse are visible from the shore. There are a number of original historical buildings in the village of York that have been preserved with the efforts of the Old York Historical Society and are open to the public, including the Elizabeth Perkins House, a one-room historical structure built in 1686, a prime example of Colonial Revival architecture. The house and other buildings open for tours from mid-June through September. 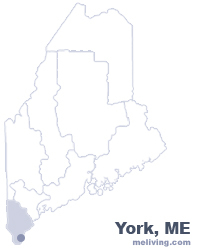 To share any York, Maine information with us, please contact us. Learn more about advertising in MELiving.